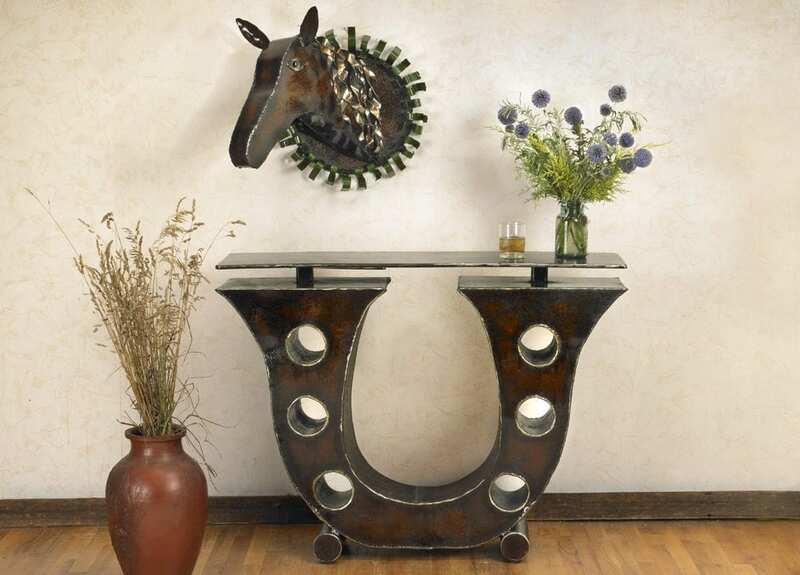 Bring on the luck! 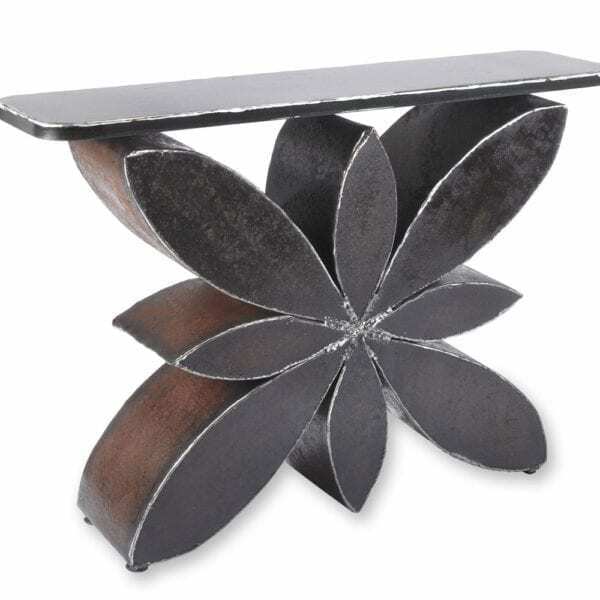 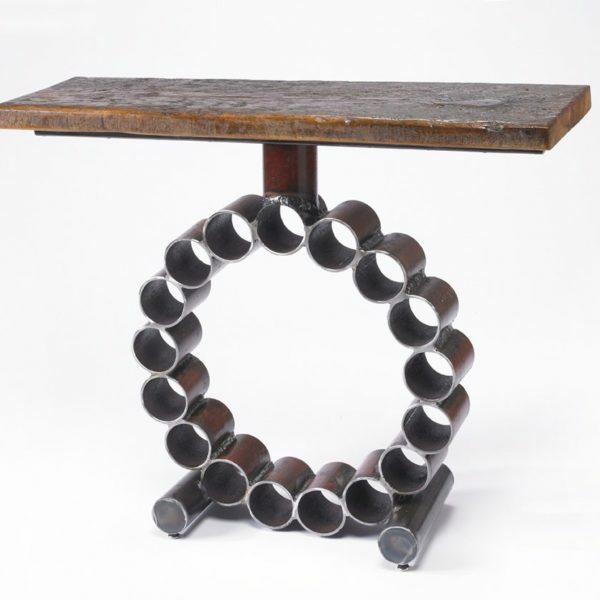 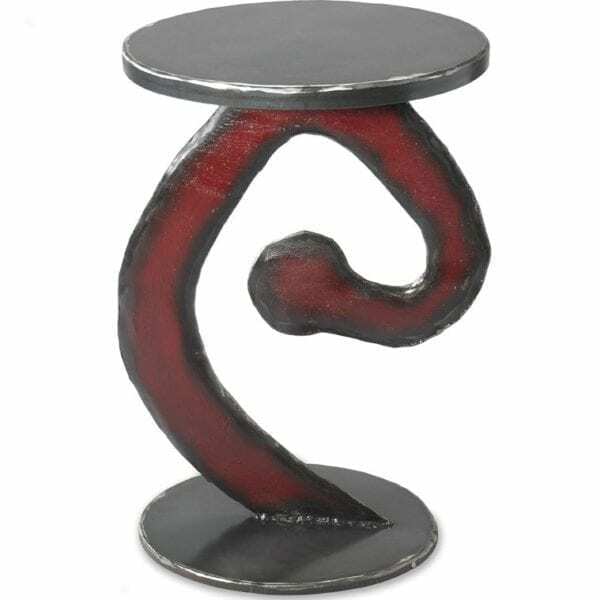 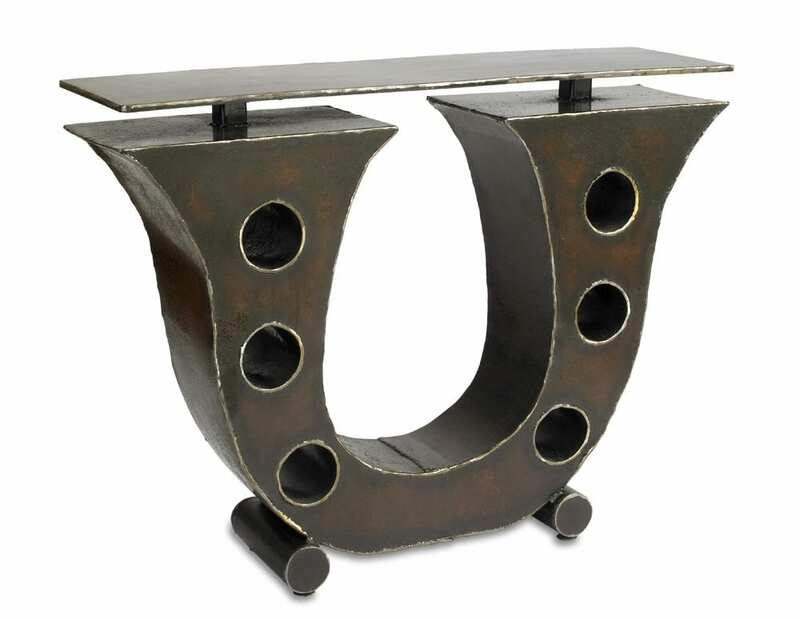 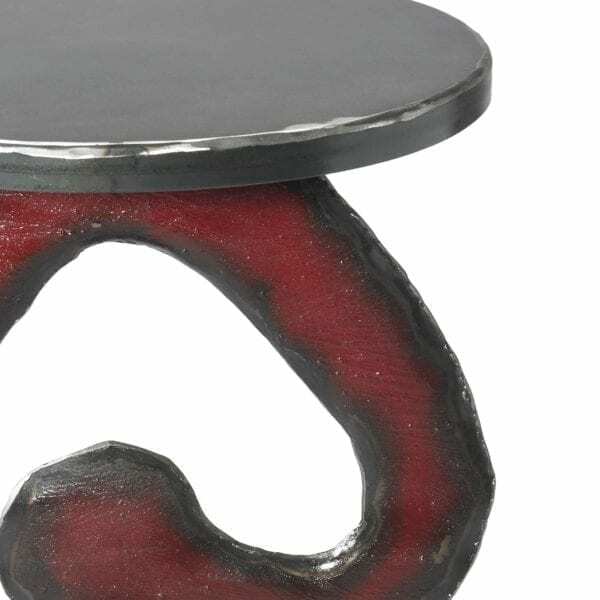 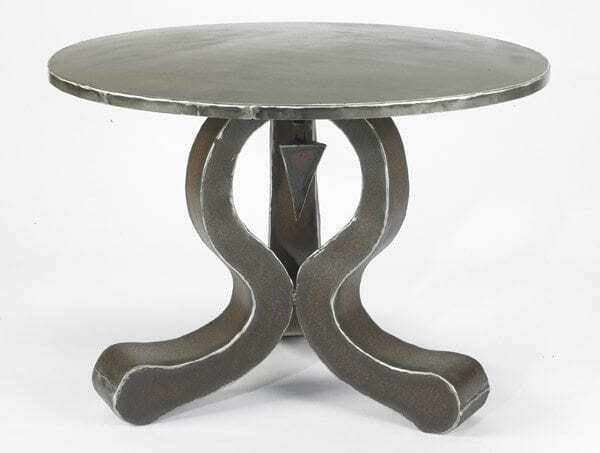 We created this statement horseshoe table with reclaimed metal. 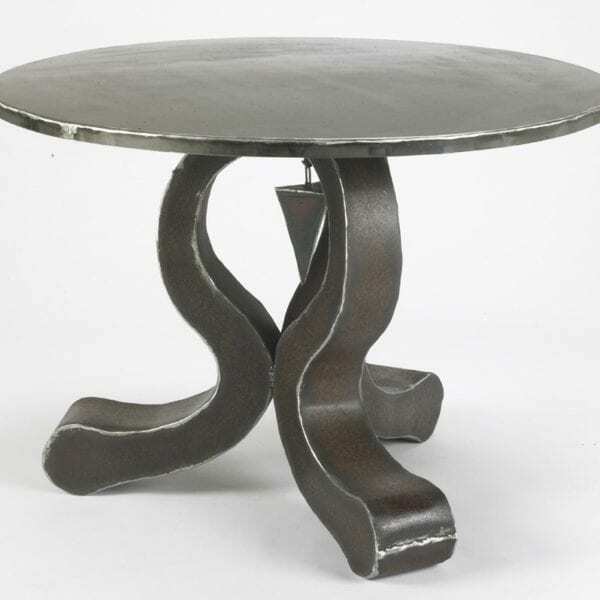 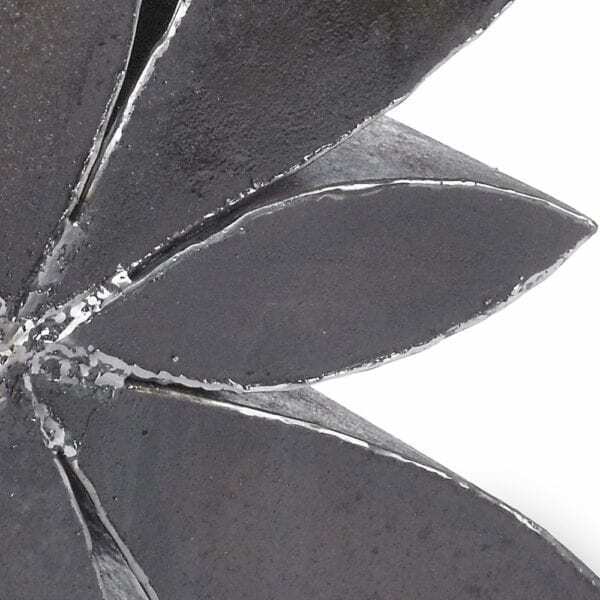 We made the base by hand hammering flat metal into shape and welding it together. 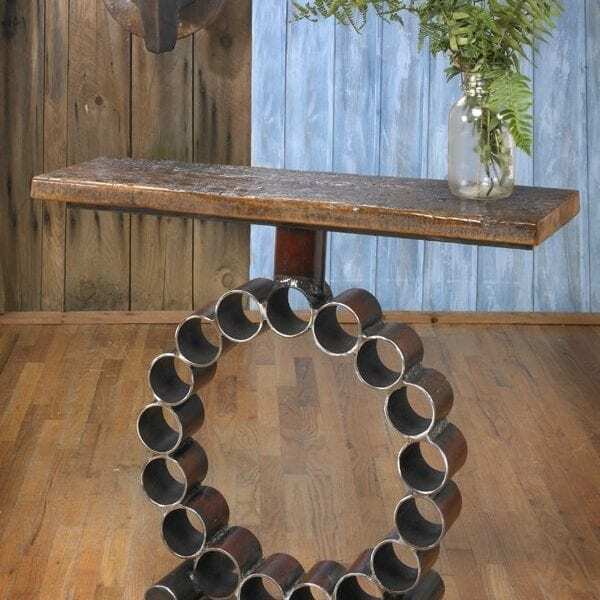 We make the top with a new piece of US made 11 gauge steel.